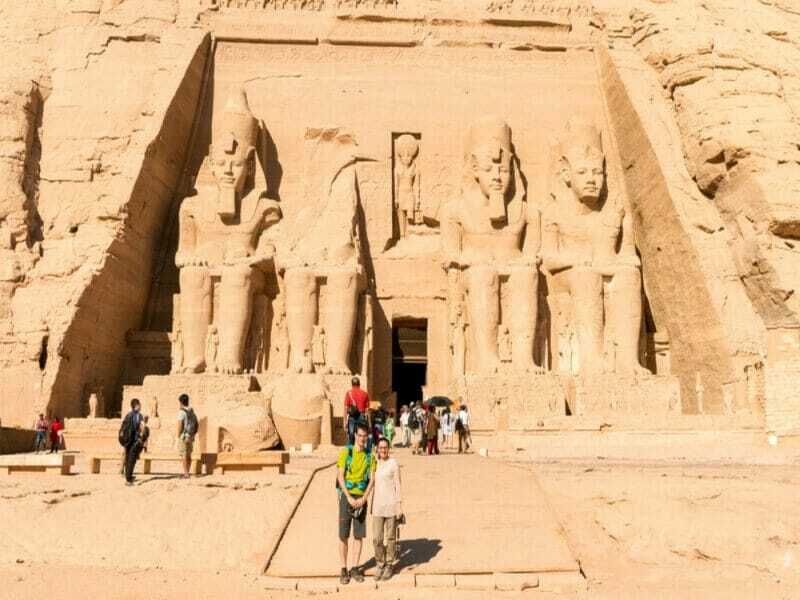 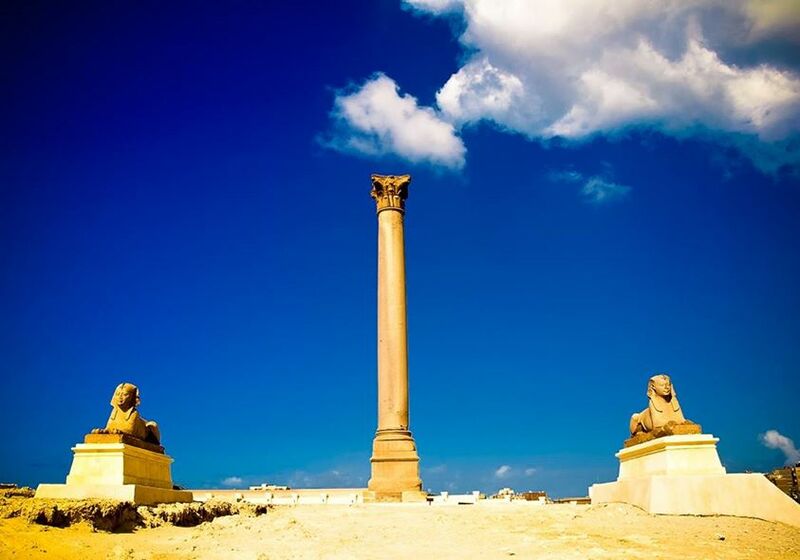 Cairo to Alexandria Day Trip | Alexandria Tour from Cairo - Great Deal! 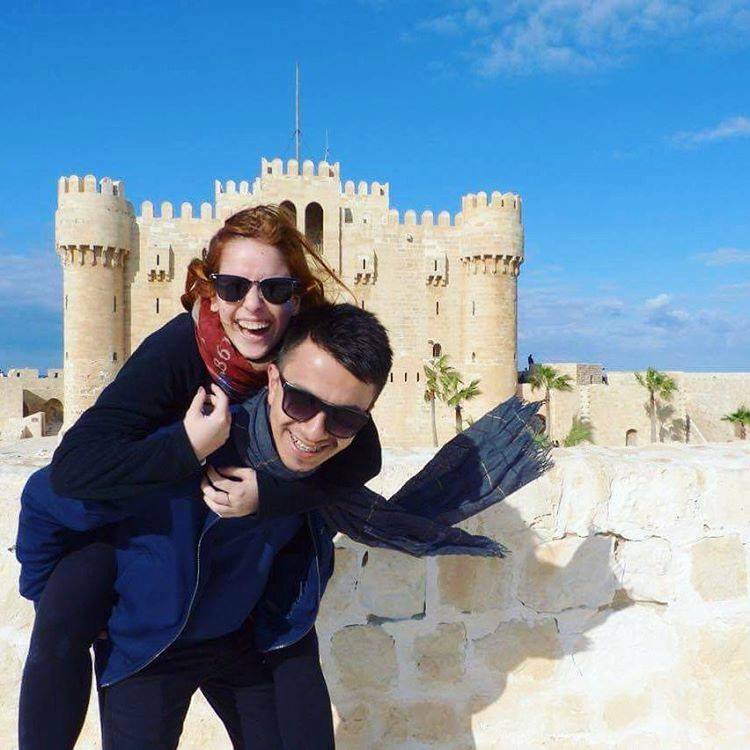 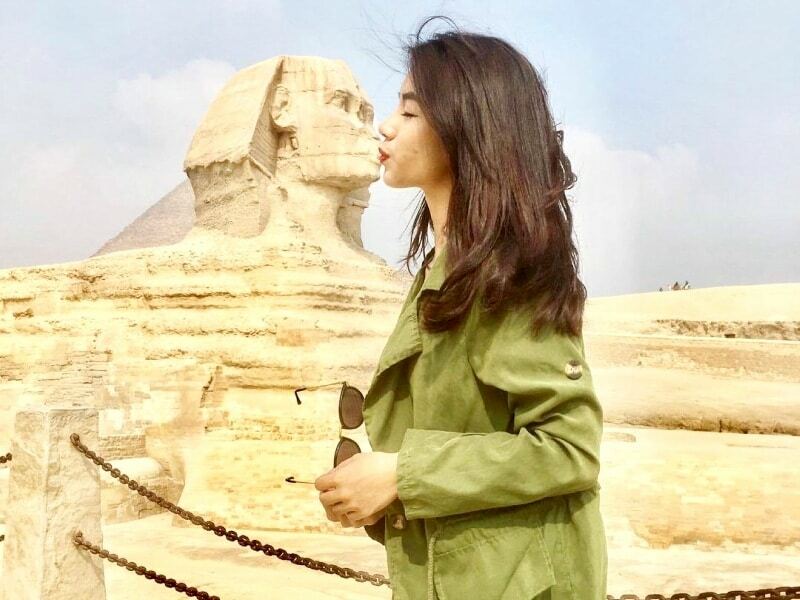 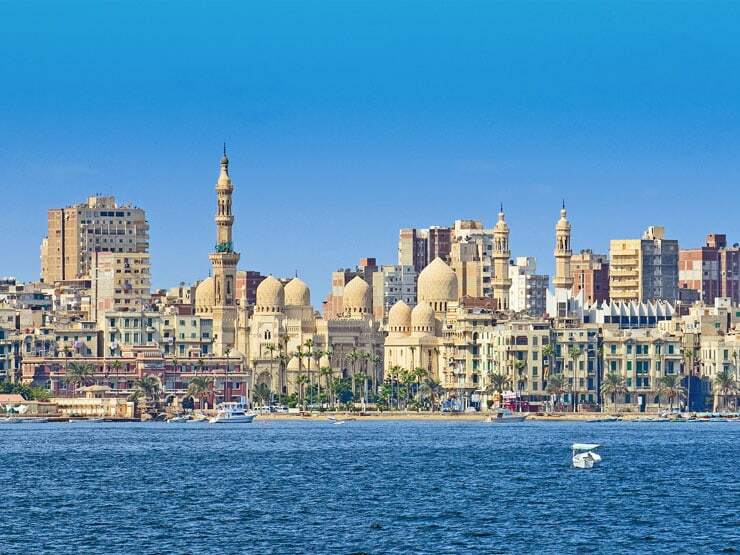 Explore the rich history of Egypt’s second-largest city, Alexandria, the Pearl of the Mediterranean Sea in a private Cairo to Alexandria day trip by a private air-conditioned vehicle. 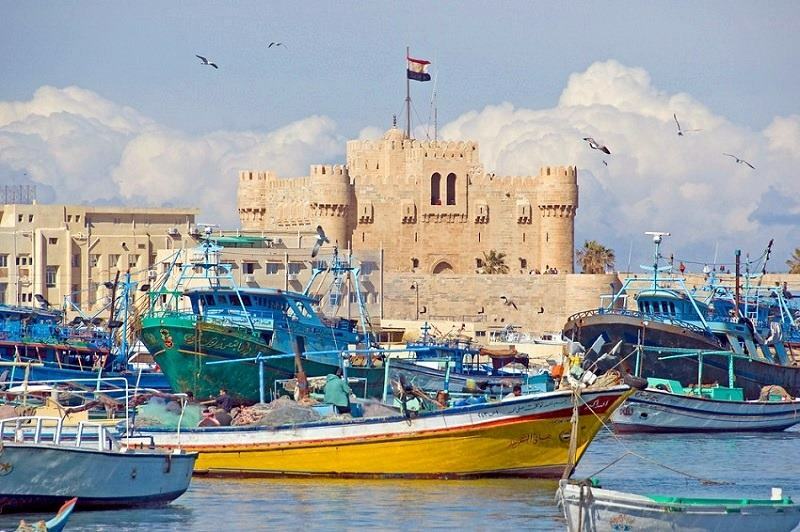 There are many ancient sights to see in Alexandria like the Catacombs, the Pompey’s Pillar, the Qaitbay Citadel and El Montazah Gardens. 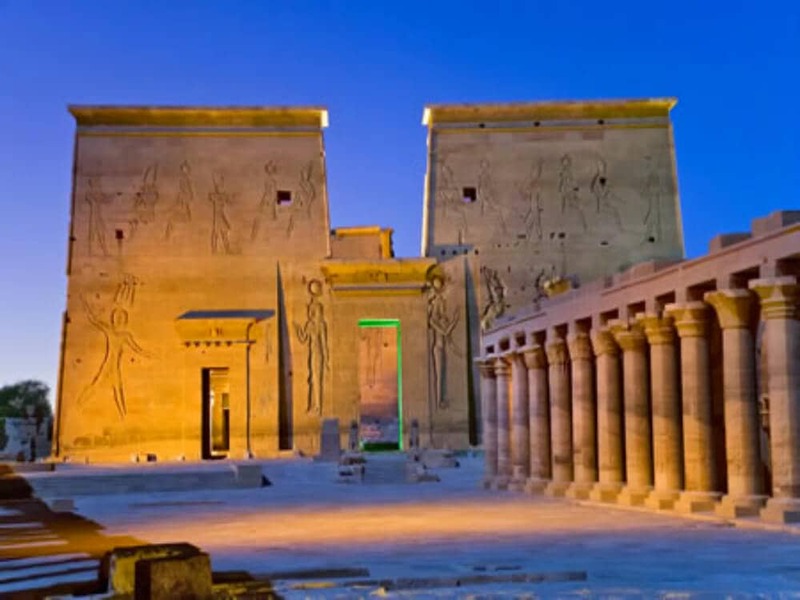 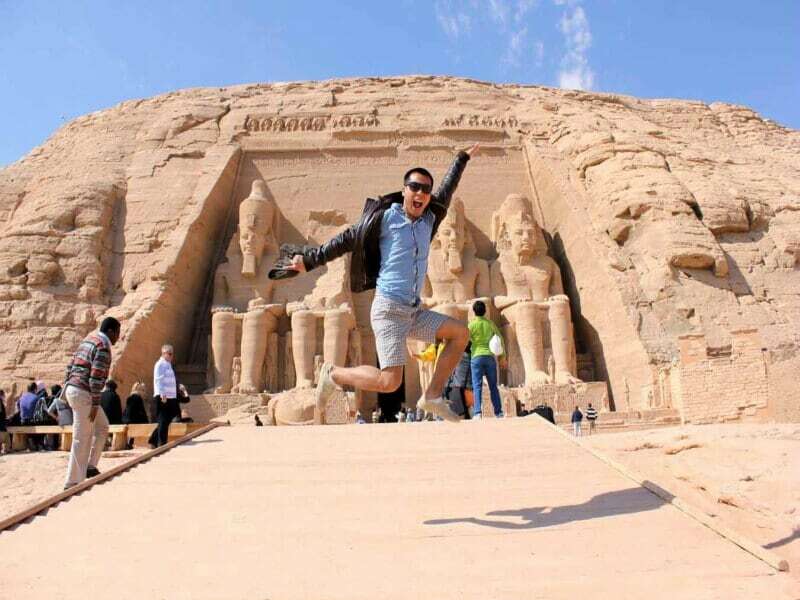 You will meet your expert tour guide at the lobby of your hotel in Cairo to start your Cairo to Alexandria day trip. 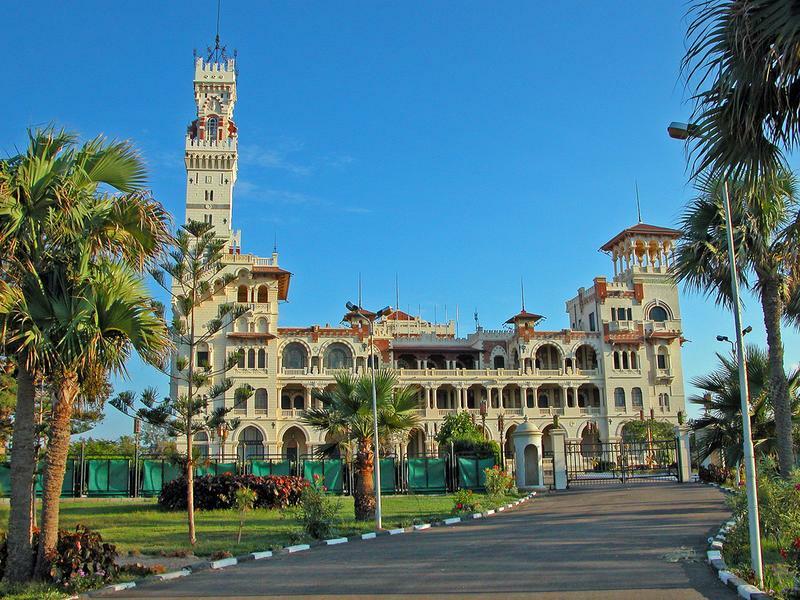 Transfer to Alexandria (around 2 hours). 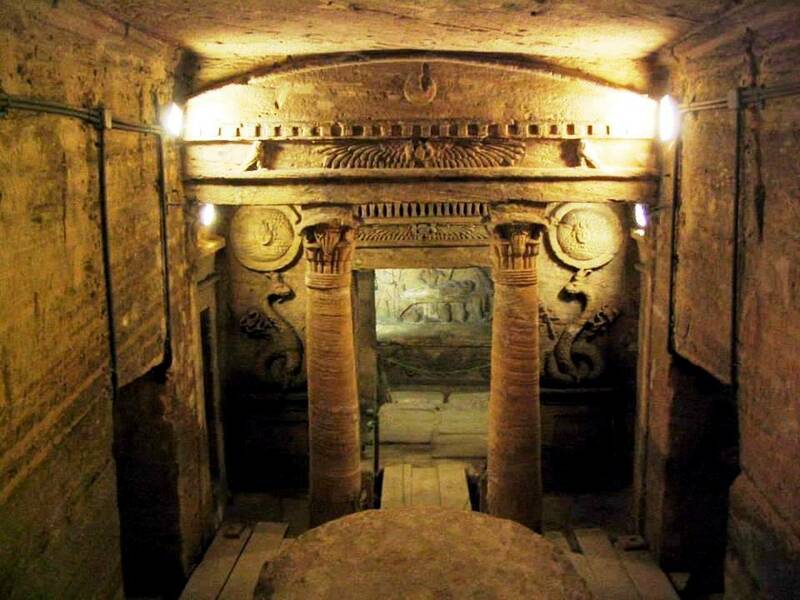 You will visit the Pompey’s Pillar then continue to the Catacomb of Kom El Shoqafa, consists of a series of tombs, statues and archaeological objects of the Pharaonic funeral cult with Hellenistic and early Imperial Roman influences.